Hemingway in Cuba. John Cheever’s drunk swimmer. Carson McCullers’ gin and cigarettes diet. Writing and drinking have long intertwined in the cultural consciousness, often making legendary myths of artists with very real drinking problems. 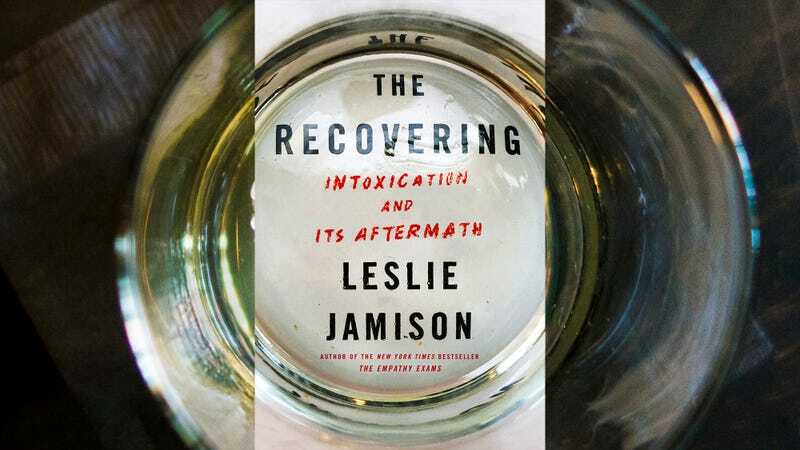 In her new critical memoir, The Recovering: Intoxication And Its Aftermath, Leslie Jamison examines the intersection of art and alcohol, and the stories we tell about addiction. Weaving in historical research and original reporting, she also traces her own alcoholism and subsequent recovery at the age of 27. In recovery, I found a community that [suggested] instead that a story was most useful when it wasn’t unique at all, when it understood itself as something that had been lived before and would be lived again. Our stories were valuable because of this redundancy, not despite it. Originality wasn’t the ideal, and beauty wasn’t the point. One can acknowledge the triteness of “one day at a time,” while holding onto it like a buoy. The alcohol didn’t just intoxicate Jamison; its stories did, too, and her close reading of works like Good Morning, Midnight and Dream Songs is some of the book’s most thrilling writing. (It would not be surprising to see a renewed interest in Charles Jackson’s 1944 novel The Lost Weekend, for example, as a result of those passages.) 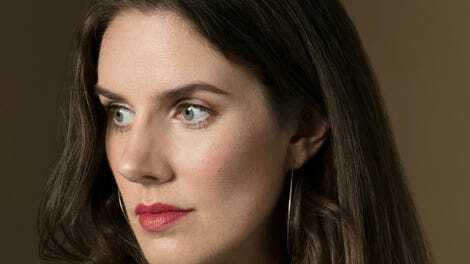 As in The Empathy Exams, there is a dynamic energy between Jamison’s personal experiences and the texts she examines. These novels and stories and poems don’t just provide context; they also inform how she thinks about her own drinking. The excess of these sections, however, seems part of the point. The book is, to use a hackneyed phrase, an outpouring. Addiction is messy and complicated, recovery just as much, and neither can be reduced to a single, simple story. Therein lies the kind of fruitful contradiction that Jamison embraces: She’s written a singular, extraordinarily insightful memoir of addiction, one which she might insist is altogether ordinary. That a reader might recognize herself in these pages, familiar as they are, is, of course, part of their power.